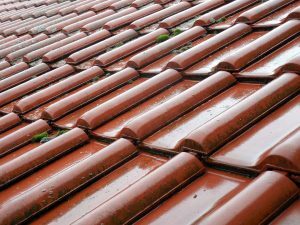 Average cost to have roofing replaced is about $6,750 (Total 1,500 sq.ft. roof replacement including asphalt shingles, new flashing, and removal of old shingles). 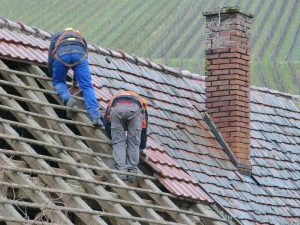 Find here detailed information about roof replacement costs.